The RHS Campaign for School Gardening has partnered with the UK Space Agency to embark on an ‘out of this world’ educational project. The project, Rocket Science, will give around half a million UK children the chance to learn how science in space contributes to our knowledge of life on earth, using the invaluable expertise of the European Space Agency (ESA) and RHS Science team. Two kilograms of rocket seeds will shortly take off from Florida bound for the International Space Station as part of British ESA astronaut Tim Peake’s six-month Principia mission. After several months on board, the seeds will be sent back and will land in the Pacific Ocean in the spring of 2016. After they return to the UK, they will be packaged up with identical seeds that have stayed on earth. Participating schools will each receive two packets of 100 seeds to grow and compare, and a collection of fun and inspiring curriculum linked teaching resources and posters, tailored according to the age of your pupils (Key Stages 1 and 2 or Key Stages 3,4 and 5). Using these resources, we want pupils of all ages across the UK to embark on a voyage of discovery to see what growing plants in space can teach us about life on Earth and whether we can sustain human life in space through the production of our own food. Schools will be invited to input their results into a national online database so that results can be compared across all schools in the UK. The project is aimed at inspiring pupils to think scientifically and helping them to see the potential of future careers in STEM (Science, Technology, Engineering, Maths) and Horticulture. 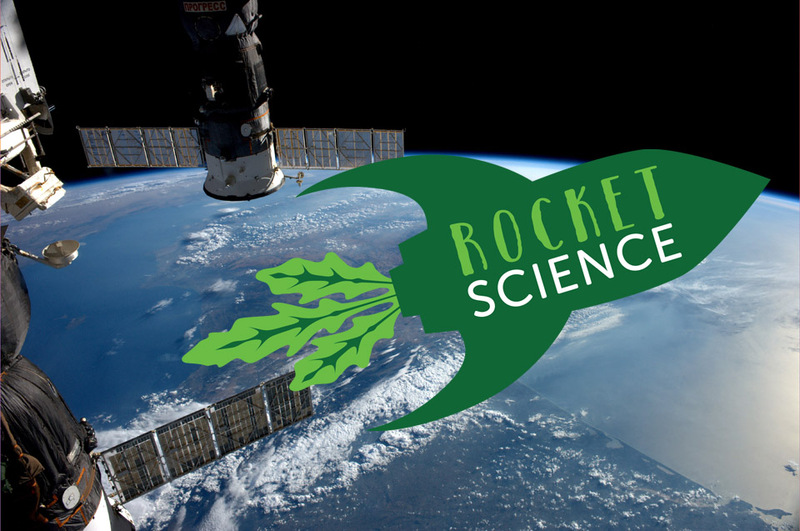 Schools, community groups and educational groups of all ages and abilities can apply for a Rocket Science resource pack here.